We do not curently have theatre tickets available for Anastacia - Live This could be because we have simply sold out or it could be that this show is no longer running. The information on this page remains purely for historical and informational purposes. With over 30 million records sold worldwide, Anastacia is one of the most recognisable voices of our time and will celebrate her career with the new release. The record follows her last studio album ‘Resurrection’ that reached the UK Top 10  the fifth in her career  cementing Anastacia’s timeless status, with a voice that will continue to reach many for years to come. The Ultimate Collection sees the superstar return to her native label home of Sony Music, the label that were instrumental in catapulting Anastacia to global stardom, where she debuted and released her breakout smash hits starting with ‘I’m Outta Love’ in 2000. “I feel so blessed and humbled to be experiencing this exciting next chapter of my life. The idea for my ‘Ultimate Collection’ is to include something for everyone. I’m eternally grateful to be reunited with Sony, the record label that made all of this possible from day one. 15 years later I’m back, I’m home and I couldn’t be happier”. 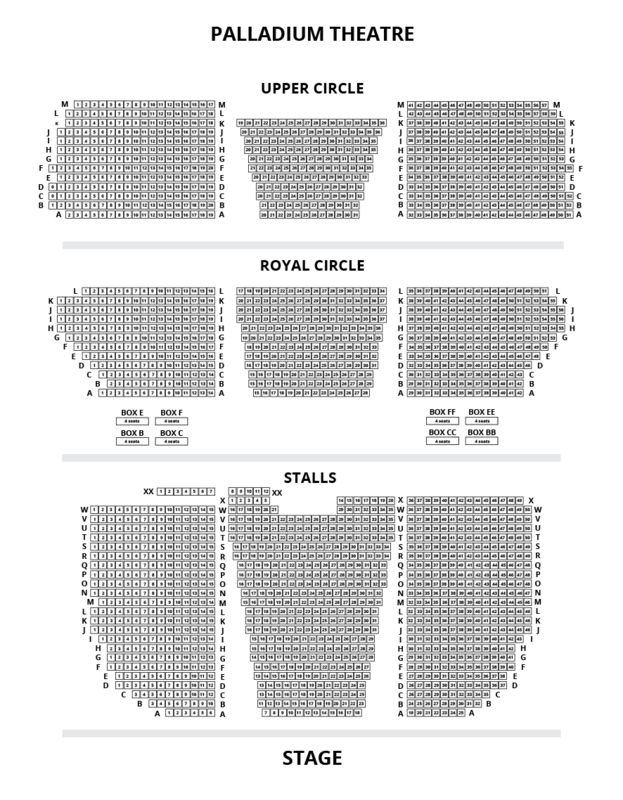 Click on the image below for a larger seating plan.